The company displays a complete range of Special Tools in the marketplace. 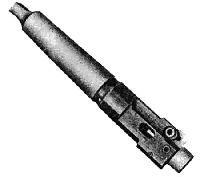 Our range of special tools includes Boring Bars, Chamfering Tools, Counterbore Tools, and Recessing Tools and so on. These tools are especially designed as per the requirement. 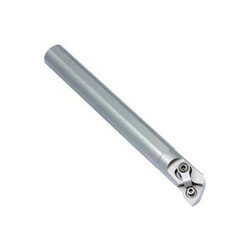 We are a major Spot Facing Tools Manufacturer as well as one of the prominent Boring Bars Exporters in India. ABSF (Automatic Back spot Facing Tools): Automatic back spot facing are used for back spot facing / chamfering on jobs using drilling machines, Machining centers, Boring machines etc. The cycle of working can be programmed. 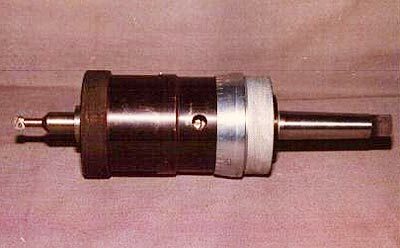 CBT (Counter Bore Tools): These are tools used for enlarging existing bore to required counter bore diameter to required depth using the existing bore as guide to the pilot attached to the tool. Recessing Tools: These are tools specially developed for creating recessed groves in existing bore at preset depth. Used for making internal circlip groves, internal recesses or back chamfering on jobs using drilling machines, Machining centers, Boring machines etc. The cycle of working can be programmed. Facing and Chamfering Tool: These are special tools used in centering and facing machines for simultaneous center hole drilling plunge and facing operations. 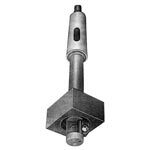 Boring bars: Precitec manufacture boring tool using inserted carbide tips with or without internal coolant for use on boring spindles of different kinds of machines. Combination tools: These are tools with or without internal coolant used for combined operations of boring, chamfering, facing, back spot facing, etc. 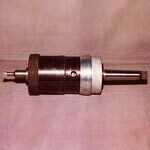 to meet the particular customerâ��s requirements for use on boring spindles of different kinds of machines. Other Tools: Besides the various standard tools described elsewhere enquire â��Precitecâ�� for development of other specific tools to meet customerâ��s specific requirements. 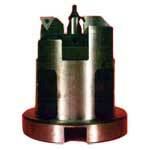 The company is engaged in the supplying and production of highly acclaimed Chamfering Tools in the industry. The Machine Chamfering Tools supplied by us are known for their high performance as well as world class quality. 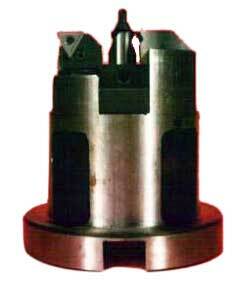 In addition to this, we are counted as a reputed Modular Chamfering Tools Manufacturer in India.